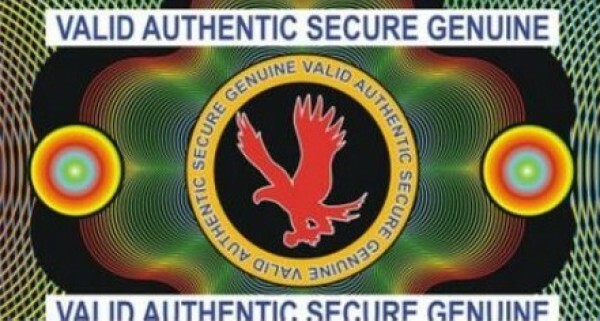 Holograms have been used for years and years for a highly effective way to ensure secure badging. They do this by displaying an image which does not appear when viewed straight on, but can easily be seen when tilting the card and viewing from an angle. This hologram is installed by easily removing the wax paper backing and sticking it onto your ID badge. This forms a permanent bond which will not come off under any use or condition.